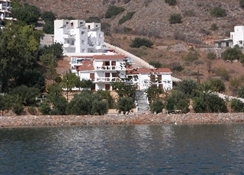 Hotel opposite the beach located in a quiet area, with views over the gulf of Corfos bay of Elounda and Spinalonga Island. 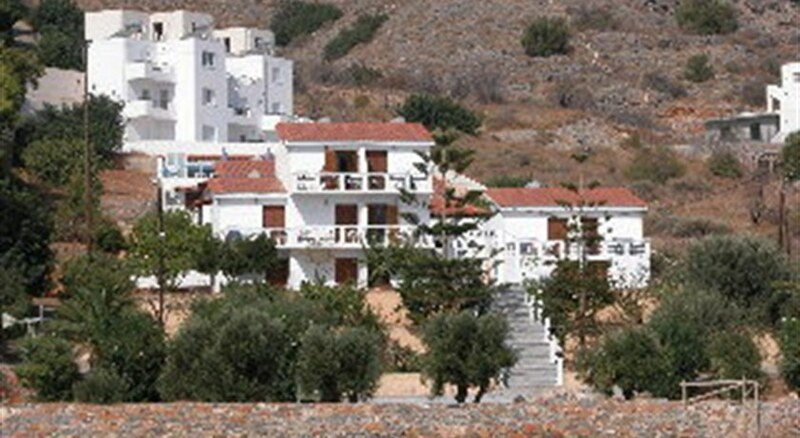 Tasmania village is situated 2 km away on the outskirts of the fishing village of Elounda on the road to Plaka. 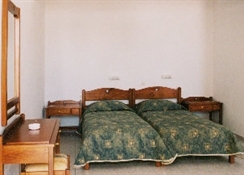 The bustling town of Agios Nikolaos is 13 km away and the airport is 75 km from the hotel. 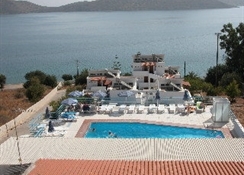 There is a bus stop in front of the apartments and a wide range of water sports at the beach. The facilities and services include reception, book library, breakfast room and bar, outdoor pool, sun terrace with a snack pool bar and gardens. It also offers once a week a Greek BBQ. 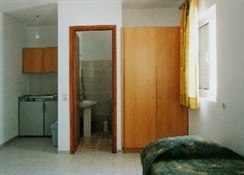 The studios and apartments are equipped with A/C, safe (both with extra charge), kitchenette with mini fridge and cooker rings, balcony and bath.